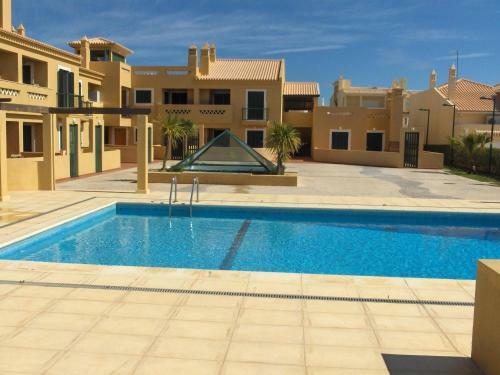 Located in Vilamoura, this air-conditioned apartment features free WiFi and a balcony. 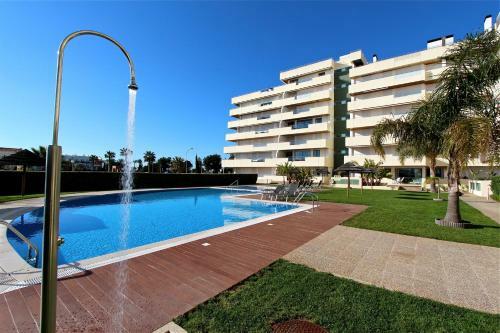 The unit is 3.3 km from Vilamoura Marina. The unit is fitted with a kitchen. A flat-screen TV is offered. There is a private bathroom with a bath.